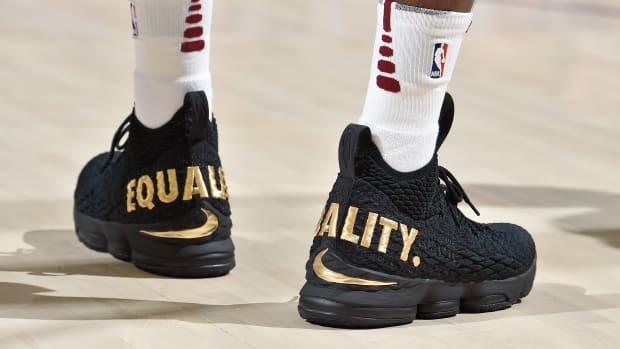 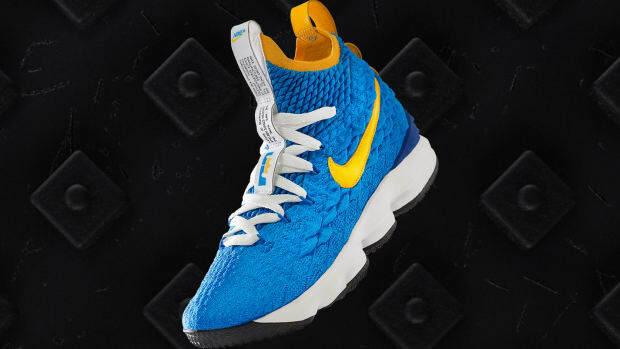 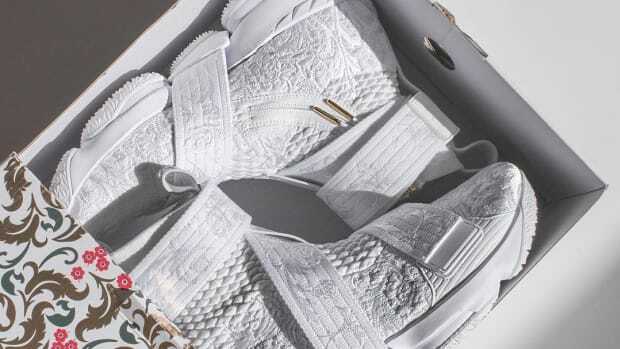 With Nike about to debut the LeBron 16, it&apos;s time to bid farewell to the beloved LeBron 15 silhouette. 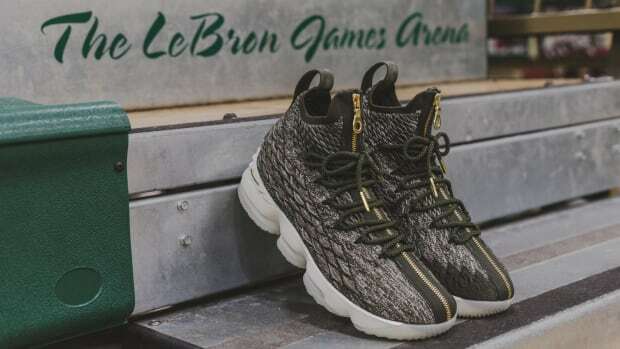 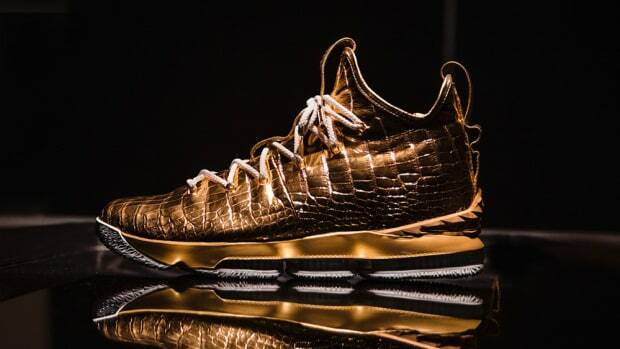 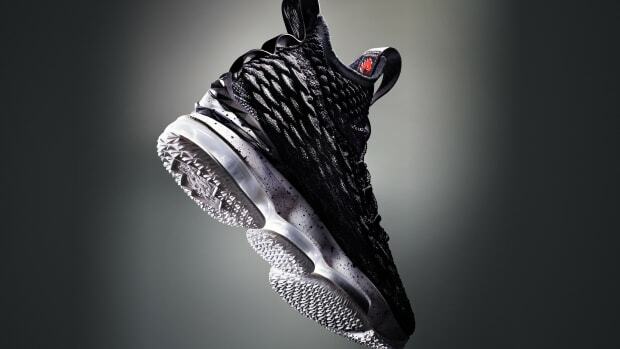 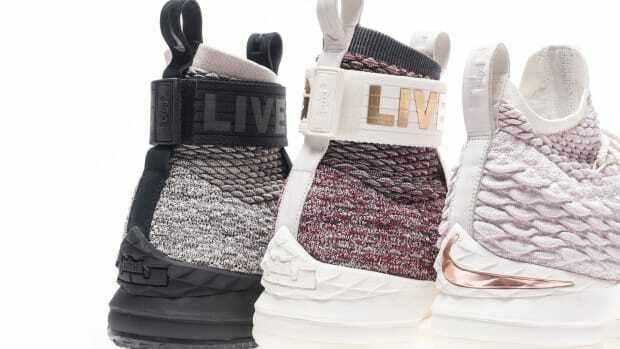 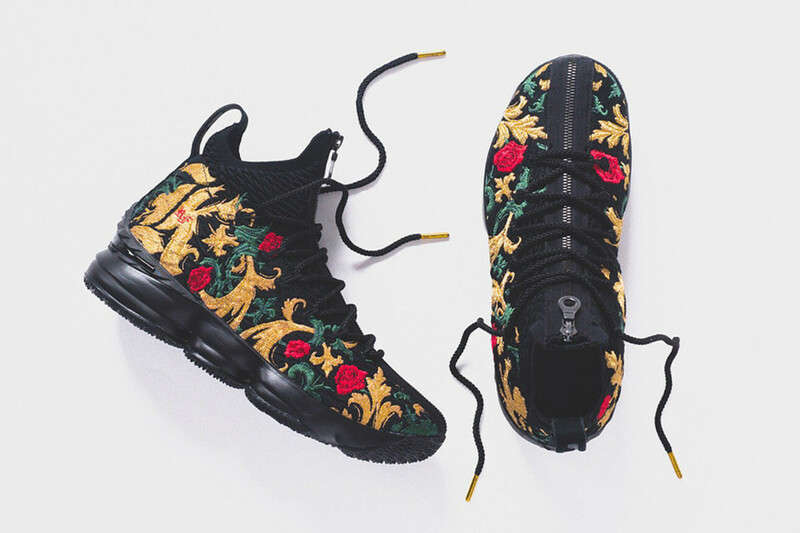 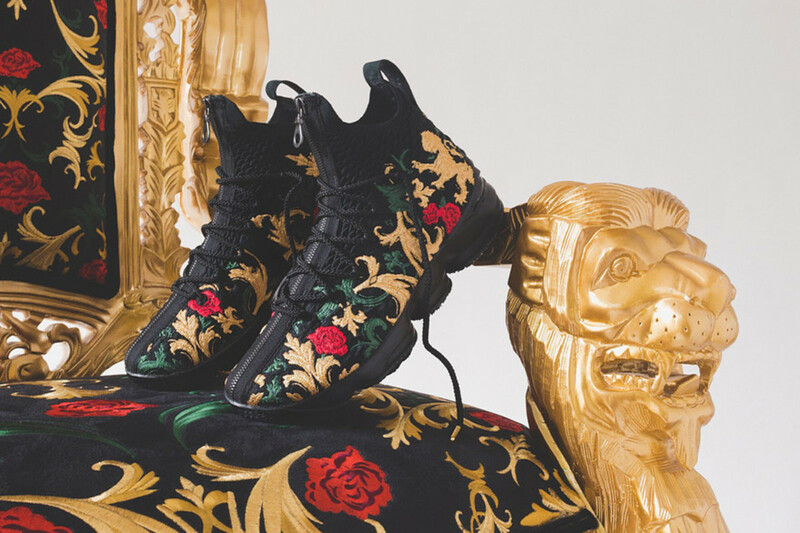 The Swoosh and Kith are sending off King James&apos; 15th signature shoe in grand style: the LeBron 15 "Closing Ceremony" represents the line&apos;s final colorway, featuring a black Battleknit base embellished with center zip detailing and brocade embroidery throughout the upper. 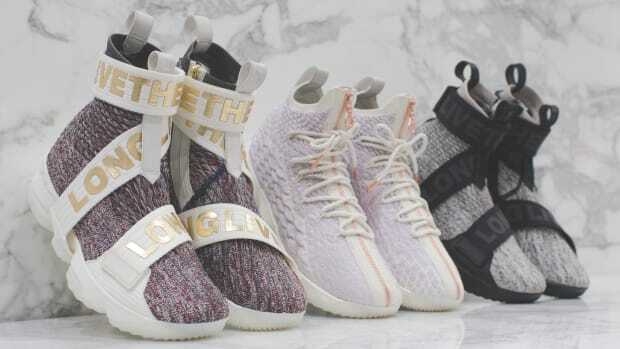 The kicks will drop this Friday, August 31st, available exclusively in-store at Kith Los Angeles.